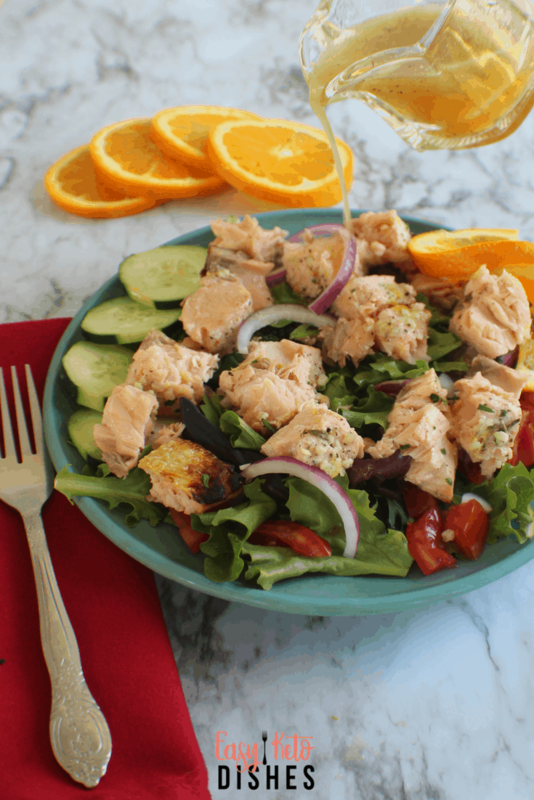 Refreshing, light, cold salmon salad pairs well with a tangy citrus vinaigrette. Try this low carb, keto friendly salad for a change of pace from heavier meals! No matter what the weather is, sometimes a salad just sounds good. If you have had heavy meals day after day, switching it up to a lighter meal just makes sense. 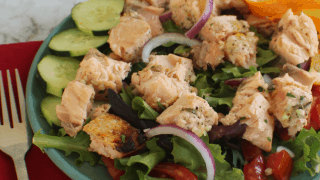 This salmon salad recipe is just what the Frenchman ordered. Now, we all know the benefits of including healthy foods in our diet, right? Salmon is an amazing food. It has Omega 3 fatty acids, protein and healthy fats without a lot of carbs. It’s also got loads of Vitamin D, B Vitamins, selenium and magnesium. What’s best- wild or farmed salmon? There is a lot of controversy over which is best or healthier for you-farmed or wild. The majority of salmon we see in the grocery store in the US is farmed from Canada, Chile and Norway. This comes in the form of fresh or frozen filets. Wild salmon fishing in the Atlantic is currently prohibited due to supply issues. Since salmon varieties are only really available to be fished for at certain times of year, supply can easily run low. This is why farmed salmon has become so popular, to help with the demand. Some are concerned that farmed salmon are given antibiotics to prevent fish lice, and even fed artificial coloring to get that “pink color” we all recognize. Be of good cheer, friends. The tide to farming sustainably and without antibiotics is coming around the bend. If you are not able to find wild caught, fresh salmon, don’t stress to much about it. Do the best you can with what is available to you. Try for wild caught and fresh as possible, but don’t NOT eat salmon if you can’t. If you happen to have leftover salmon, this is YOUR recipe. I used to wonder what people meant when they said the word “leftovers”. In my home, this rarely happened. With 3 hungry, very active teens, leftovers were unheard of. Since hubby, my youngest son, and the Frenchman are all that is left to feed, leftovers happen more often. 3 cheers for that, right? 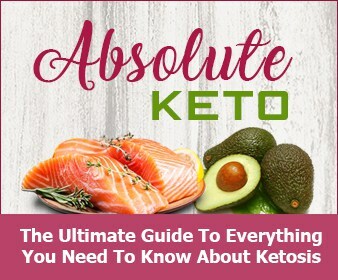 If you are wondering if citrus is allowed on a keto diet, that depends on who you are asking. Doing strict keto means that orange juice is out. 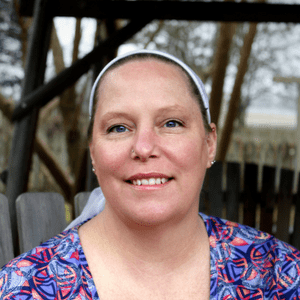 Dirty keto, and low carb all allow for nearly any food as long as you are keeping within your carb limits for the day. The dressing recipe calls for only ¼ cup of orange juice to be shared among 4 salads, but the call is always your own. If you are strict keto, you can swap out the orange juice for apple cider vinegar to get close to the same results. To get your salmon to be the most moist and tasty, see how to make grilled salmon here. 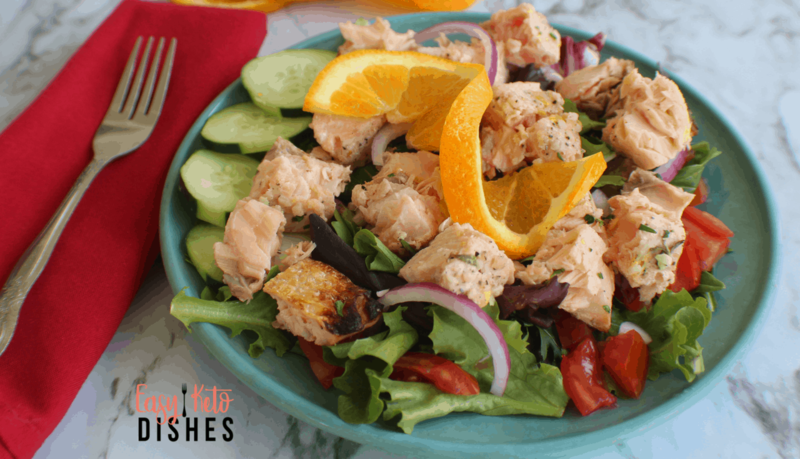 The best way to make this salad is to make extra grilled salmon and set aside some for leftovers. If you have hungry kids like I do, don’t let them see the extras or they will be all eaten up. Trust me on this, mmkay? Cold salmon is delicious, and when it’s still moist and tender, it will make your mouth nearly sing! The citrus pairs nicely with the salmon to help bring out the flavor, too. It adds just the right amount of acid to balance out the fat. Put it all on top of fresh salad greens, and crisp, fresh veggies and you have a well balanced, light meal! What is your favorite way to eat salmon? 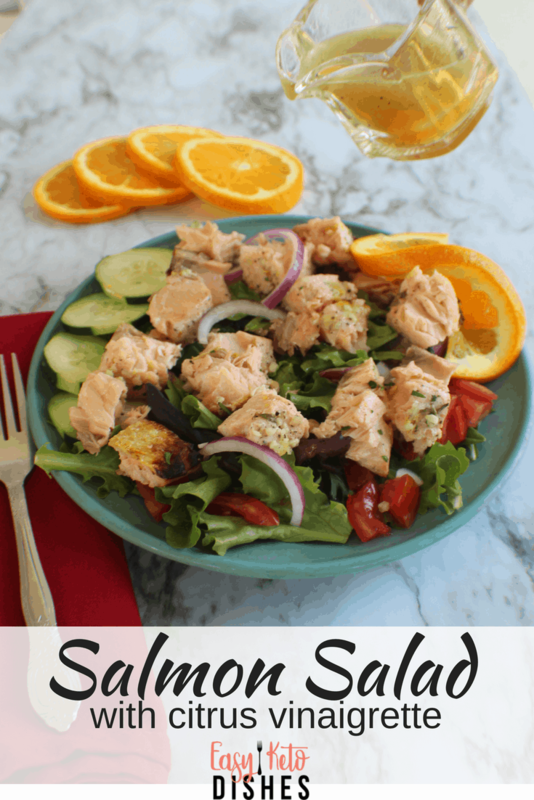 Will you try this cold salmon salad next time? Be sure to pin this for later, too! Place the lettuce mix, sliced onions, cucumbers and tomatoes on individual plates. Cut the cold salmon into 1" chunks and layer over vegetables. In a pint sized jar or bottle, add fresh squeezed orange juice, avocado oil, salt, pepper, rosemary, and thyme. 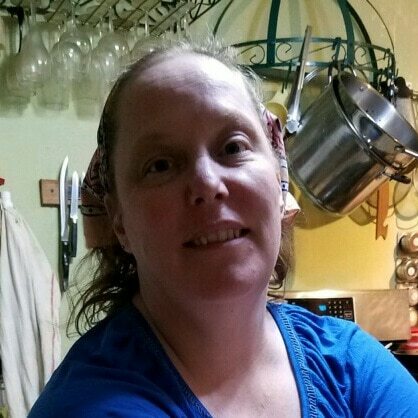 Shake or whisk to combine. Pour 1/4 of the mixture over each salad and serve.